Over two million work places contain asbestos, and it remains the single biggest cause of work related deaths in the UK. Among the changes made in the updated Control of Asbestos Regulations 2012 was the inclusion, within Regulation 10, of a requirement for specified groups to receive asbestos awareness training. This will impact upon Duty Holders who may be responsible for ensuring that visiting contractors are properly trained. • Construction workers, heating and ventilation engineers. To meet this requirement Armstrong York offers a range of training options suitable for all personnel that may come into contact with asbestos during the course of their work or who have responsibility for managing personnel that work with or may be exposed to asbestos. We offer a high standard of fully accredited and tailored training courses, delivered either ‘in-house’ or at our own training facility. 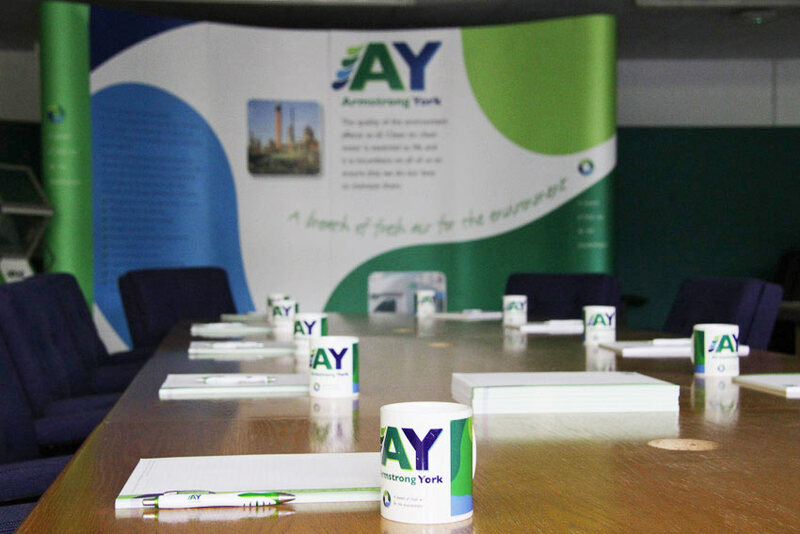 Armstrong York is an accredited BOHS Asbestos training provider and also offers a range of Accredited General Asbestos Awareness courses and Health and Safety Awareness training courses. 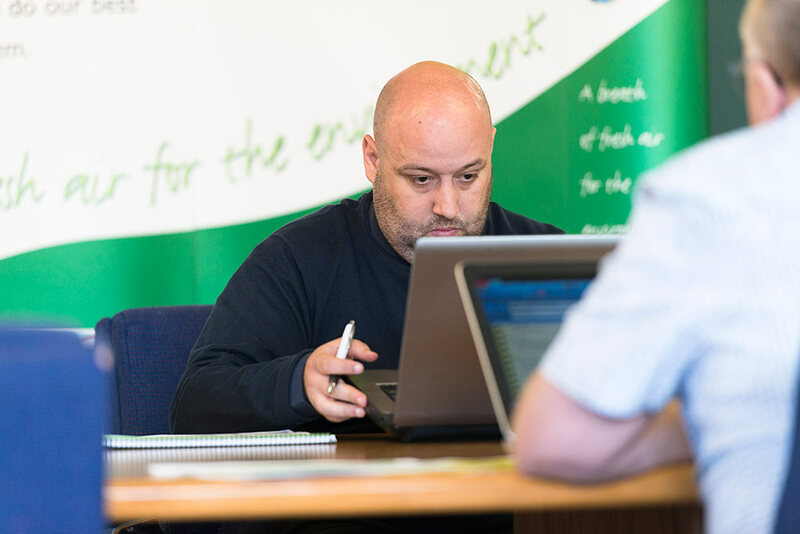 All our training is delivered by asbestos and health and safety professionals who are still actively contributing and working in the field, this ensures they are fully up to date and knowledgeable about the different issues you may face. If you have specific training needs, or require a course outside the remit of accredited training, Armstrong York can devise a bespoke package to suit your requirements. We can also adapt existing courses to cover different workplace issues. All our training courses can be undertaken at our fully operational in-house training room in Essex or alternatively training can be carried out on site or at a location to suit your company requirements.Armstrong York is an accredited BOHS Asbestos training provider and also offers a range of Accredited General Asbestos Awareness courses and Health and Safety Awareness training courses.